Most of us usually come to an extend where we want a break from our busy life, hence why Rishikesh Adiyogi has hand made a programme called "7 Days Yoga Retreat in Rishikesh". This is the best option for every individual seeking to experience beautiful mountains of india & indian culture. This short term yoga course & retreat programme is full of fun and adventures. 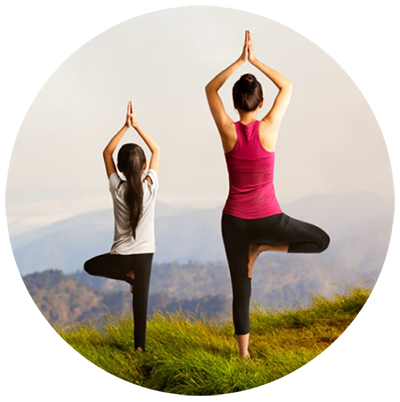 During the Yoga retreat course you will be learning Yogic techniques, kriyas, pranayam, meditation, breathing exercise, mantras & yoga postures. This Yoga retreat also includes: River rafting, trekking, sightseeing, riverside camping. We ensure you that your experience with us will be highly amazing. NOTE: To book your course you will only have to pay $150 advance to confirm your booking, and remaining amount shall be paid at our yoga centre.